Surrounded by numerous hot thermal springs, thermal geysers and boiling mud, Pure Source realised a long time ago that the healing wonders of mud were numerous and world renowned. 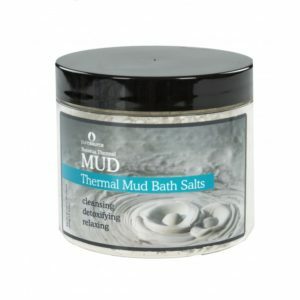 Rotorua Mud is sourced from our local, natural, thermal environment. It is unique and only present in a small part of the world where thermal activity connects with its surrounding native flora and fauna. 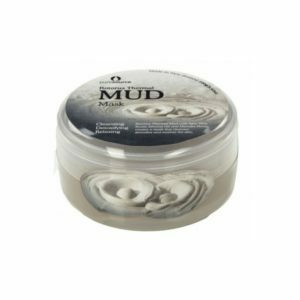 Pure Source mud differs from other mud products due to its very fine and highly anti-septic properties, giving it superb cleansing qualities. 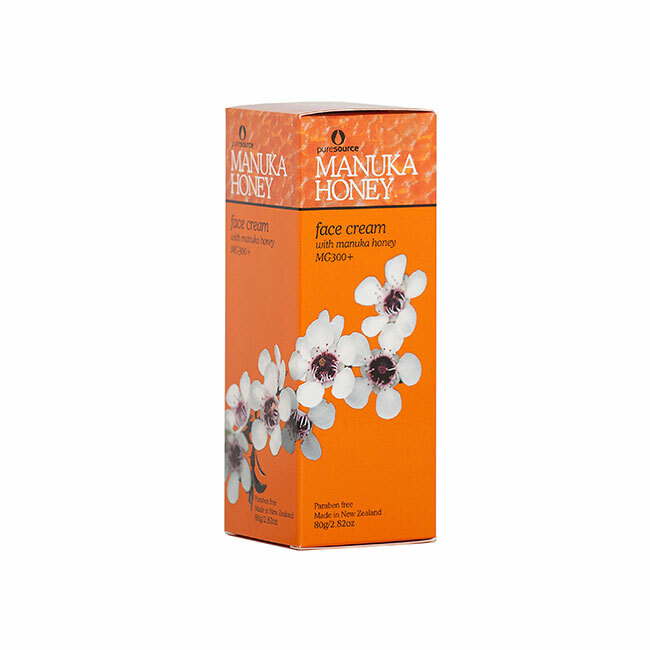 The numerous Manuka plants surrounding the mud pools add more mineral properties. Rotorua Thermal Mud contains a range of trace elements, like Sulphur, Calcium, Sodium and Silicon. 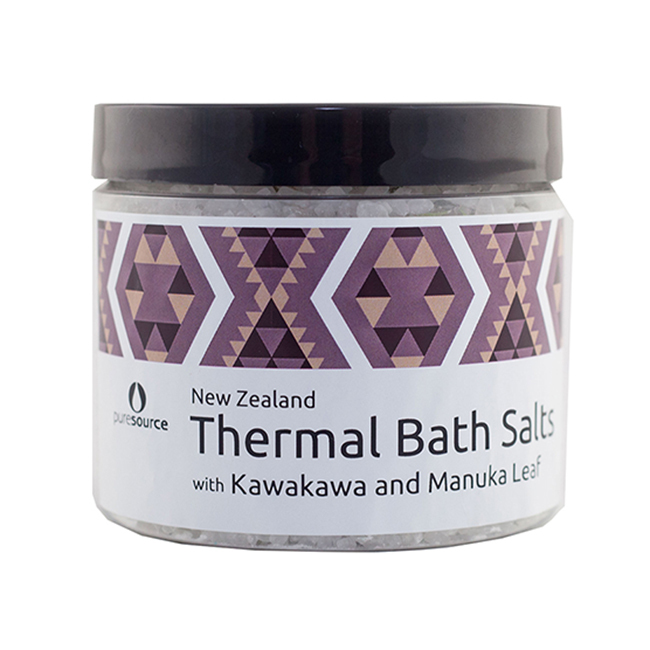 These minerals are said to be very effective in improving the natural processes of the skin, can help easing aches and muscle pain and provide a wonderful feeling and tranquillity. Soothing, calming and hydrating. Reduces redness of the skin. Great for sensitive skin. Helps with deep cleansing of the skin and clearing acne prone skin. 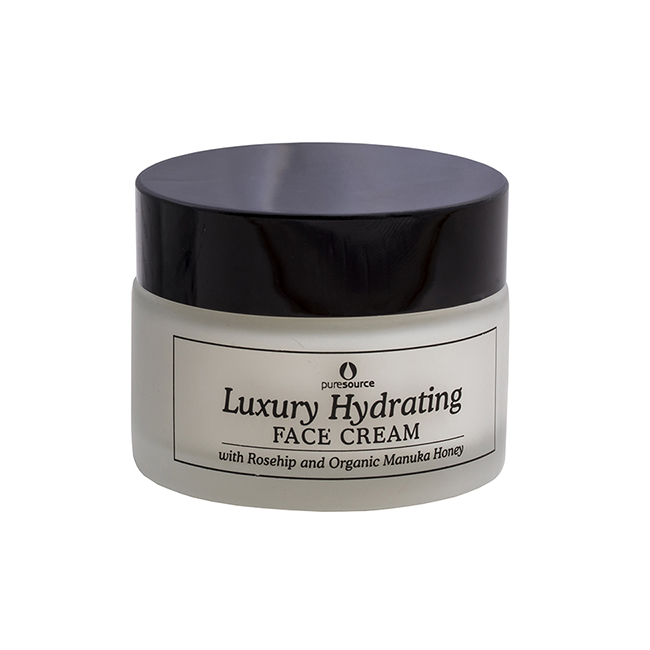 Rich in Vitamin C and Vitamin E.
Helps feeding, refreshing and brightening dull skin. 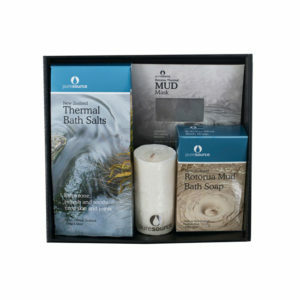 Relaxing – Rotorua’s Thermal Mud treatments provide a wonderful feeling of tranquillity. 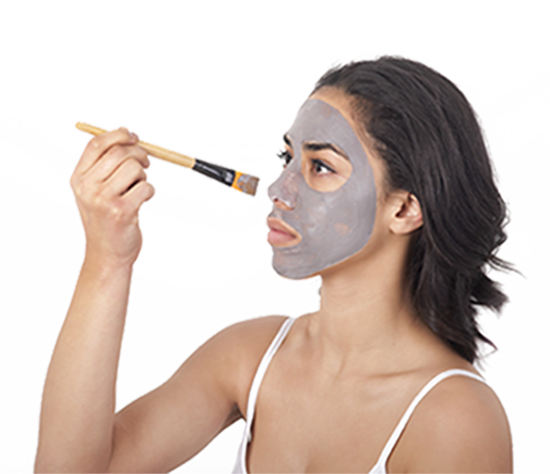 Cleansing – Gently cleanses and exfoliates the skin. 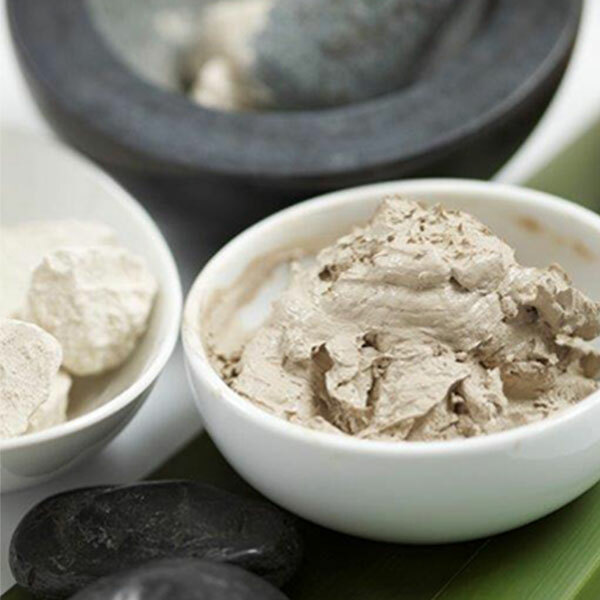 Thermal mud is the ‘ancestor’ of beauty & body treatments.